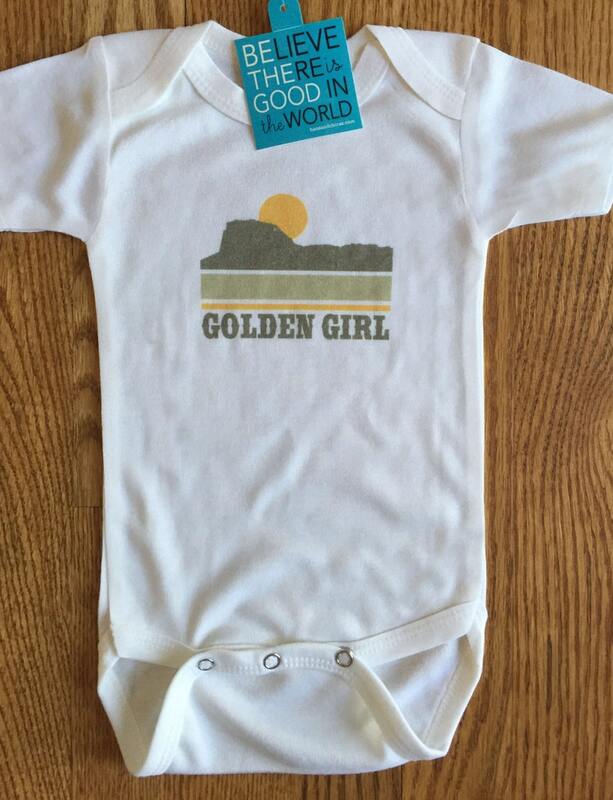 Golden Colorado onesie for babies featuring Table Mountain Graphic and western font. 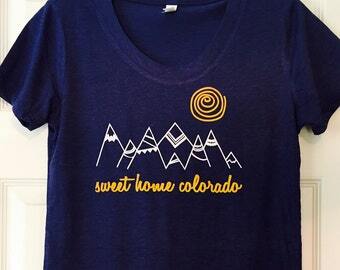 Show some Golden, Colorado pride and/or love for Blanche, Rose, Sophia and Dorothy with this cute Golden Girl tee. 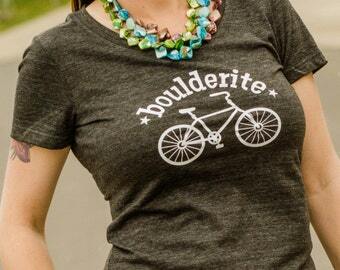 Made and printed with love in Colorado, USA. 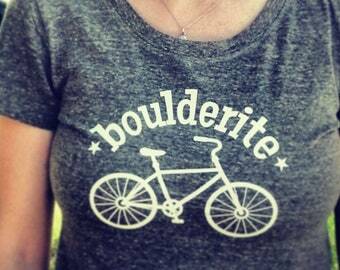 Onesie is 65% polyester, 35% cotton and super buttery soft with three snaps for quick costume changes. 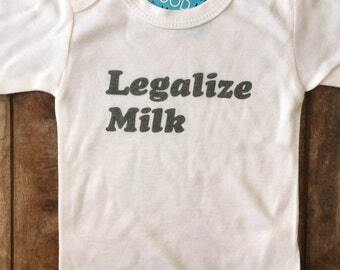 This is a quality, soft onesie designed for printing, not a Carters or Gerber brand garment.